Matthew Rowe is a Director of Fifo Capital, a company providing working capital to SME’s via invoice finance. 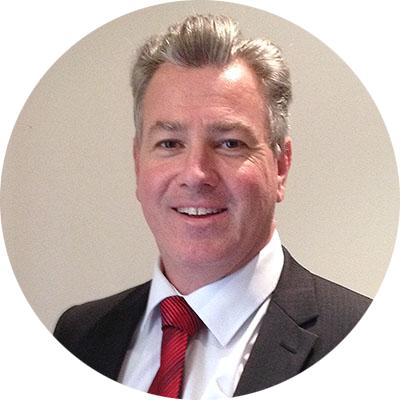 Matthew holds qualifications in property valuation and has worked in a variety of industries, including running his own retailing and wholesale coffee operation in Sydney in the early 90’s. Having experience in small business, Matthew understands the pressures that SME’s face and he is passionate about business and sharing his knowledge.